My research at the Maryland Cybersecurity Center (MC2) focuses on computer security and applied cryptography, with a specific emphasis on technologies, systems and theory providing secure computations in the cloud. My work is partially supported by the National Science Foundation, the National Institute of Standards and Technology, the National Security Agency, Google, Yahoo!, NetApp and Amazon. I am always looking for bright and self-motivated students that wish to do research on computer security and applied cryptography. Feel free to contact me if you are interested. National Science Foundation CAREER Award, 2017. Google Faculty Research Award, 2015. Yahoo! Faculty Research and Engagement Program Fellowship, 2015. 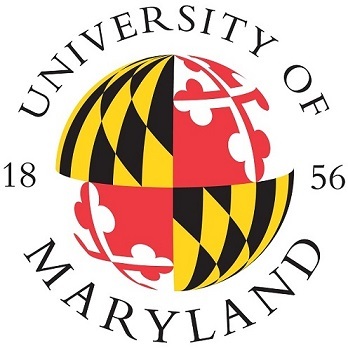 University of Maryland George Corcoran Award for Teaching, 2015. University of Maryland Invention of the Year Award, 2013. Daniel Genkin, September 2016-July 2018. (now Assistant Professor at University of Michigan). Dimitris Papadopoulos, September 2016-July 2017. (now Assistant Professor at HKUST). Lambros Mertzanis, ECE PhD, September 2018-current. Shravan Srinivasan, CS PhD, June 2018-current. Rajdeep Talapatra, ECE PhD, September 2016-current. 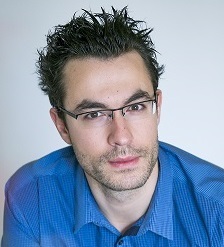 Ioannis Demertzis, ECE PhD, September 2015-current. Ahmed Kosba, CS PhD, graduated 2018 (co-advised with Elaine Shi). Now Postdoc at UC Berkeley. Yupeng Zhang, ECE PhD, graduated 2018 (co-advised with Jonathan Katz). Now Postdoc at UC Berkeley. Ciara Lynton, ECE MSc, graduated 2018. Now Systems Engineer at Boeing.